If you are an avid shopper online, you probably spend some of your time browsing through Amazon. Amazon is full of endless items. You are likely to find whatever you need right on Amazon. The checkout cart can add up quickly and if you like saving money then you’ll want to check out 8 Slick Ways to Save Money on Amazon You Probably Don’t Know About by The Penny Hoarder. These tips and tricks will hopefully help you save on some of the items you might be buying from Amazon. 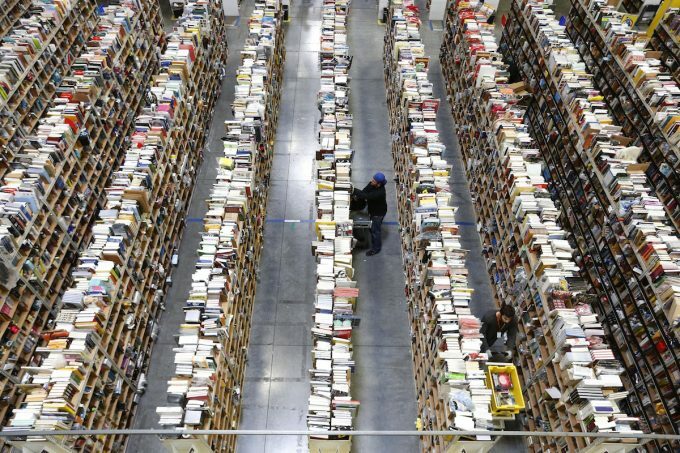 Click here to read 8 Slick Ways to Save Money on Amazon You Probably Don’t Know About!